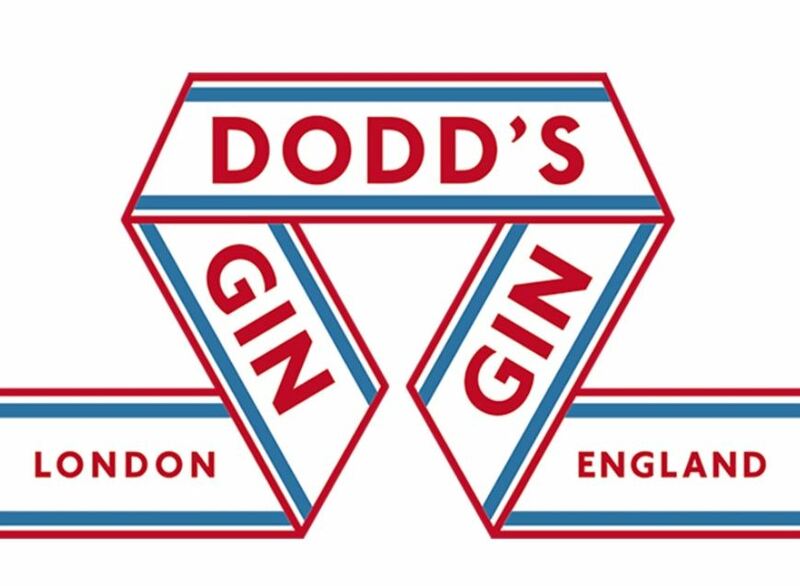 Dodd's Gin is The London Distillery Company's first gin to be produced solely in London. The gin is named after Ralph Dodd, an entrepreneur in the early 19th century who founded a similarly named distillery in the area. Unfortunately for Ralph, his dreams of 'hitting it big' in the spirits industry never came to be. Fortunately for us, though The London Distillery Company fulfilled Ralph's dream and created a fantastic gin in the heart of the capital. Yay! Dodds is made exclusively with organic botanicals, including juniper, angelica, fresh lime peel, cardamom, red raspberry leaf, bay laurel, and honey from The London Honey Company. 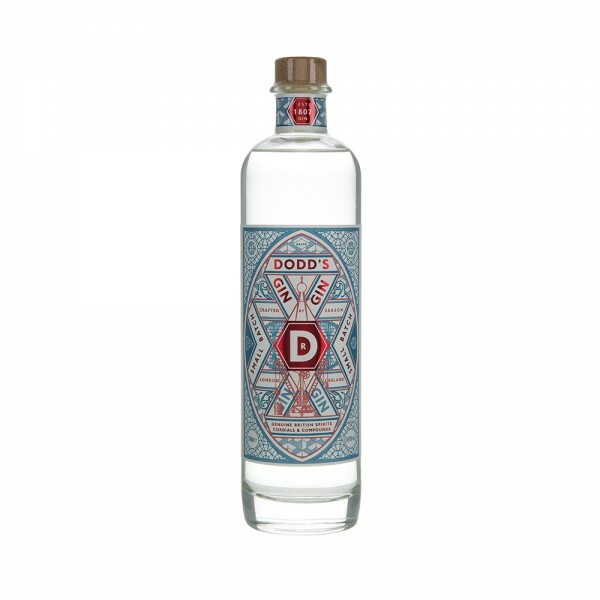 A big and flavourful gin, Dodd's leads with plenty of juniper, angelica and cardamom notes - as well as zingy citrus - and ends with a deliciously smooth honey-sweetness.